Selected photos of the many visitors to Portal31. 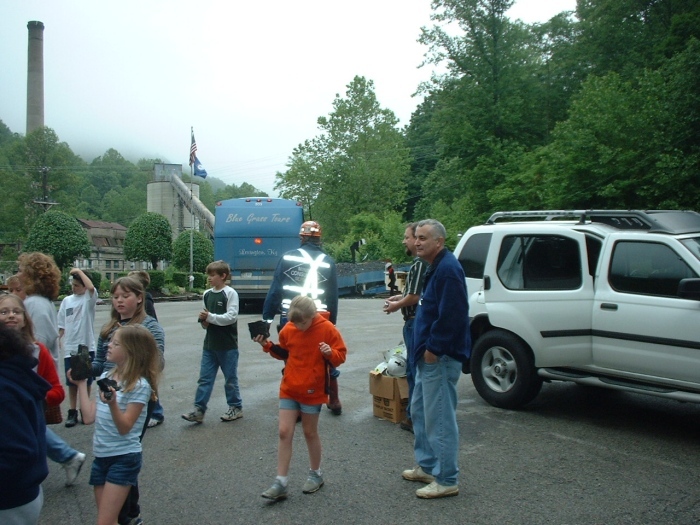 On April 22, 2004 the University of Kentucky Mining Engineering class visited Portal 31. UK professors utilized the Portal to help teach the students on underground surveying techniques and to let them experience what it is like working underground. 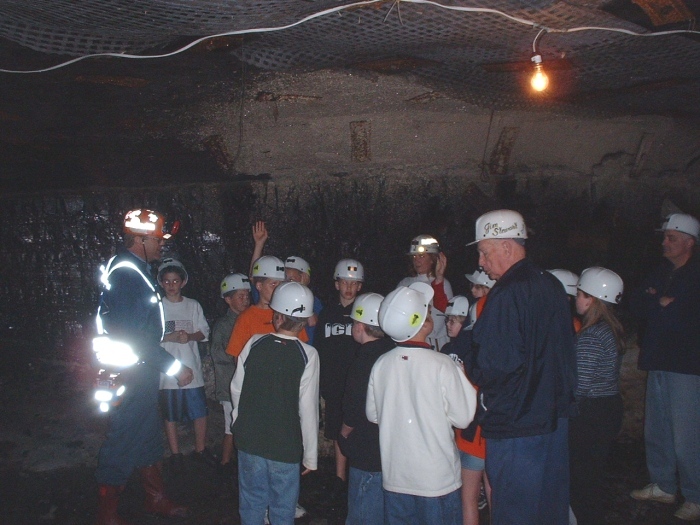 On May 21, 2003 the Garden Springs Elementary School 5th Grade Class from Lexington, Kentucky toured the mine.